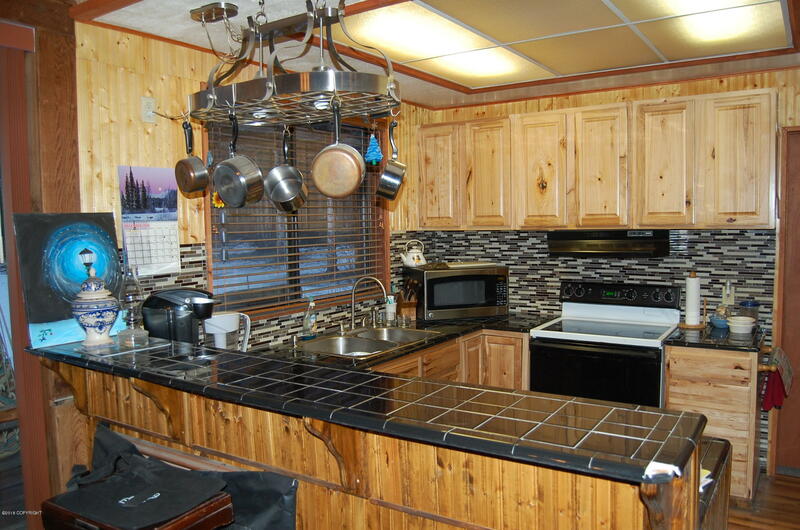 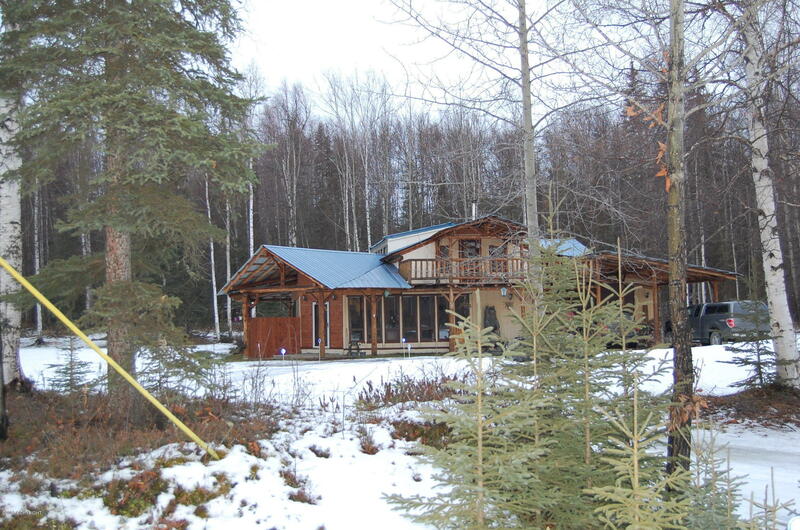 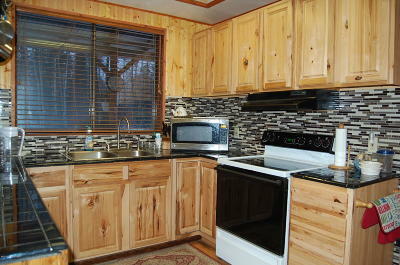 Wonderful Big Lake area home at end of cul-du-sac. 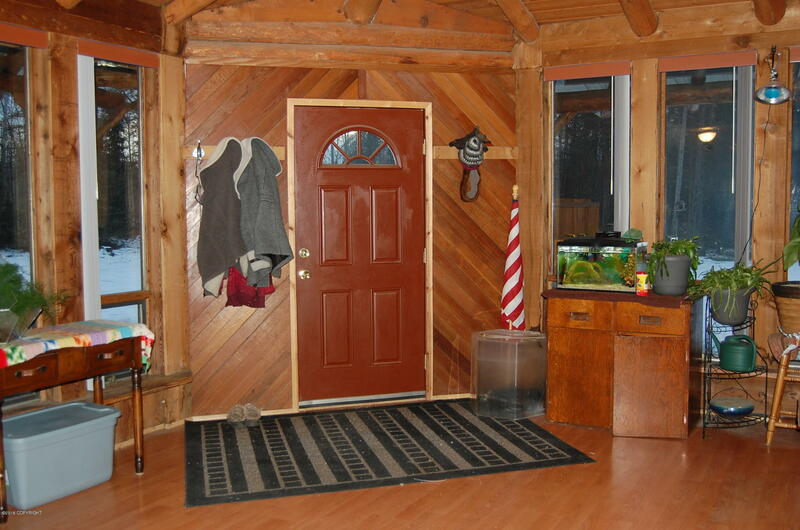 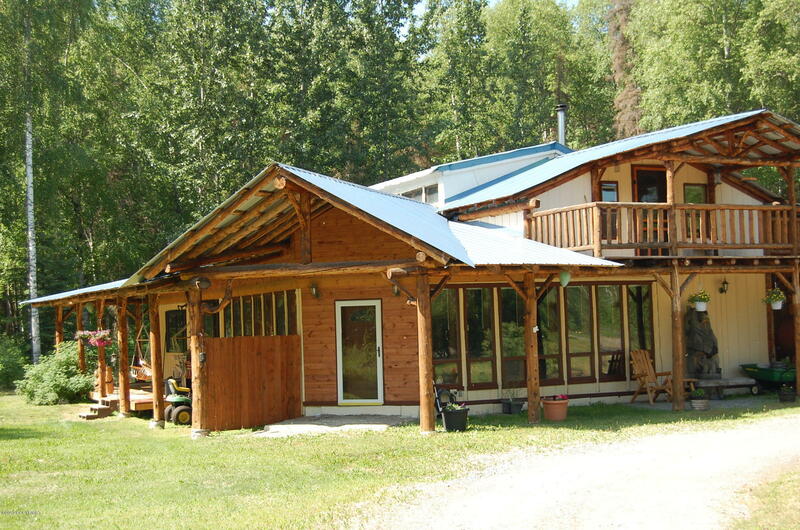 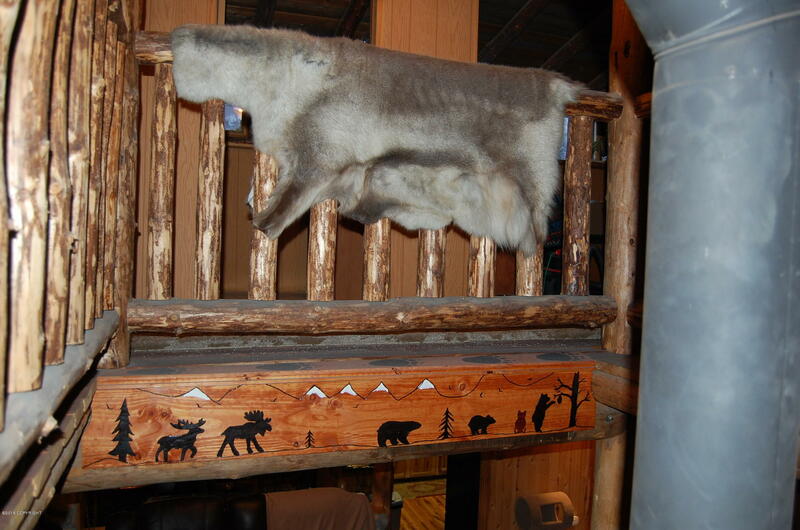 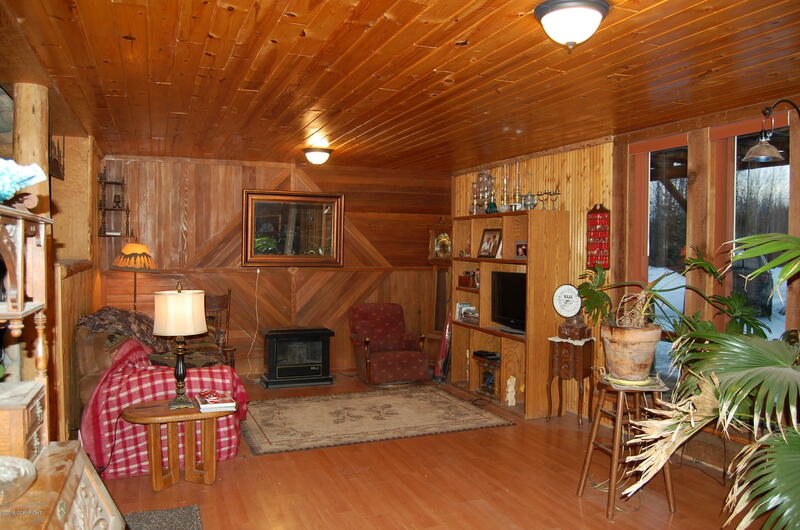 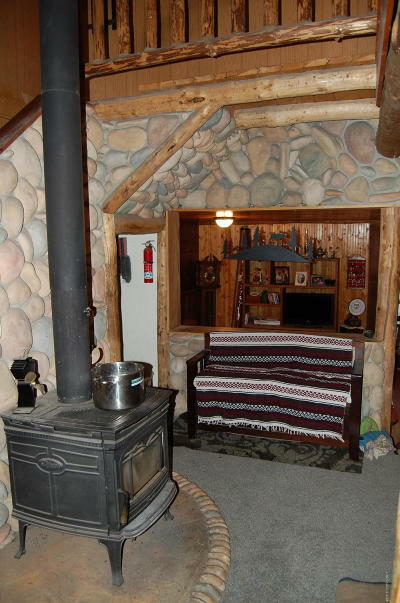 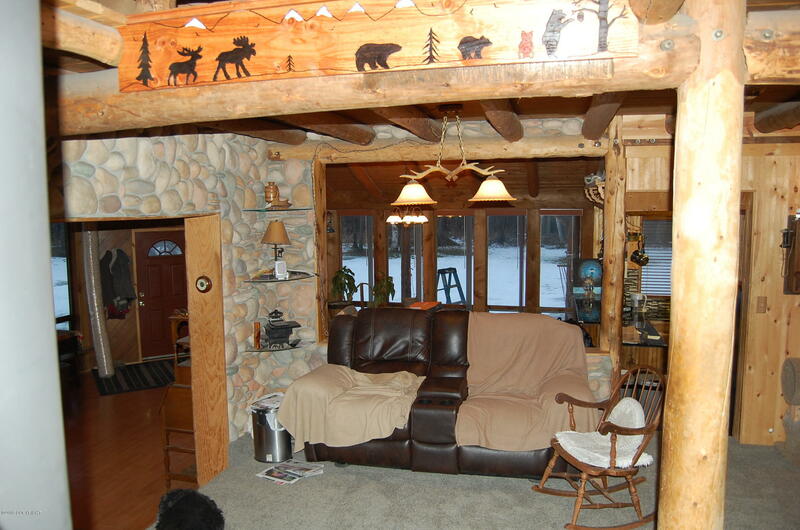 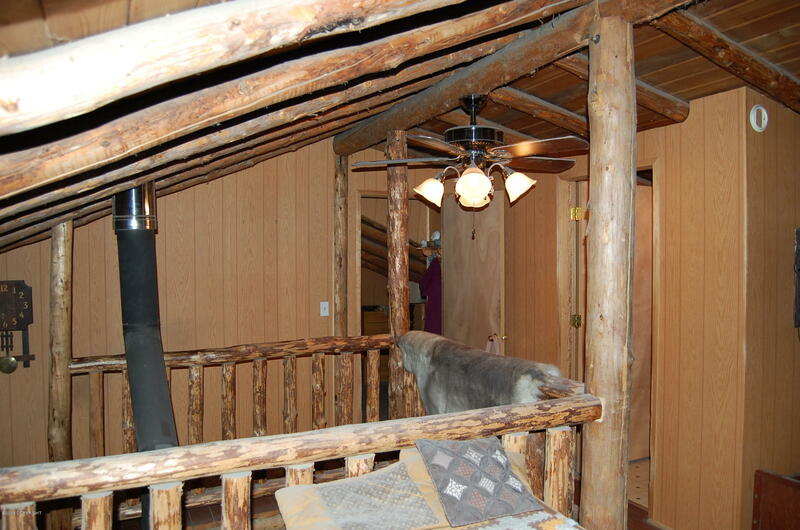 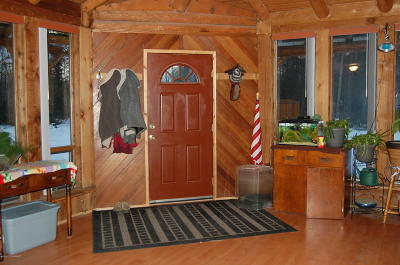 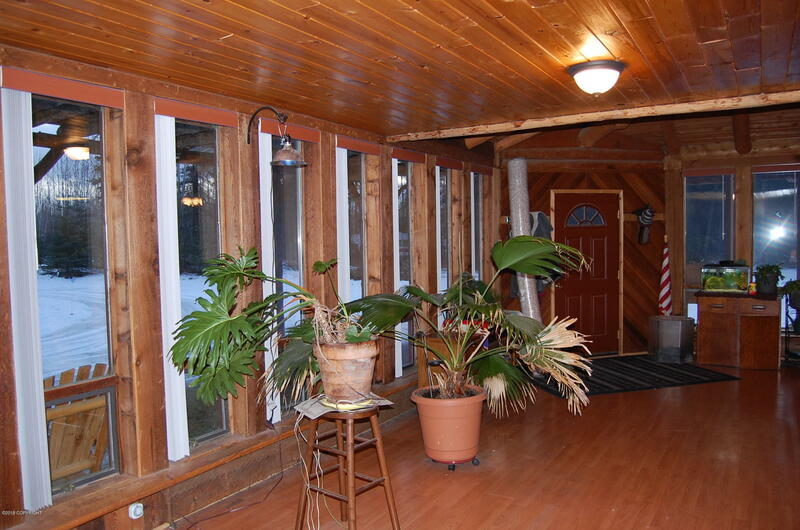 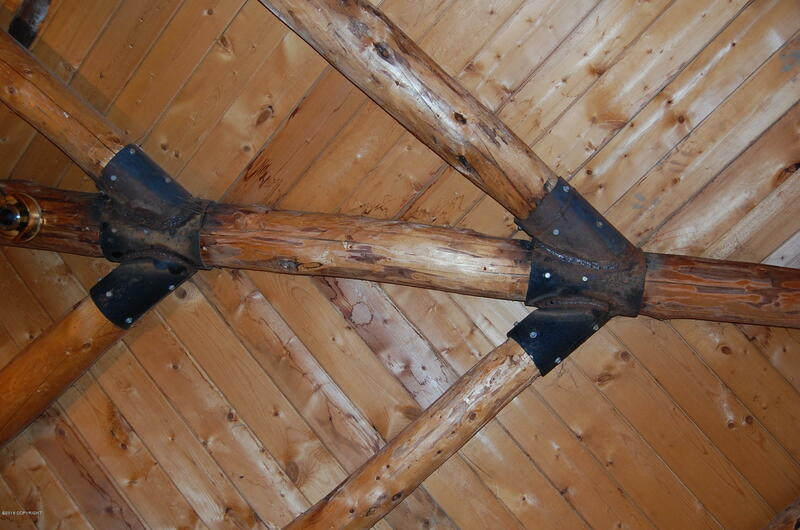 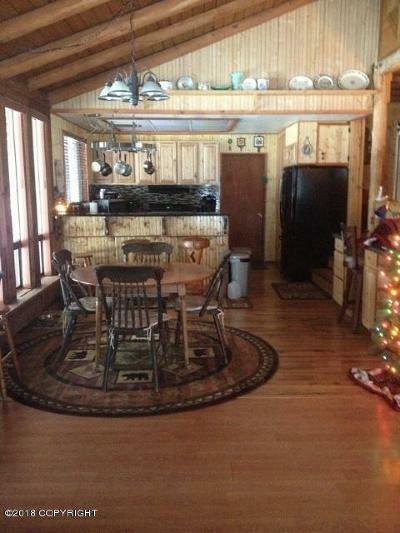 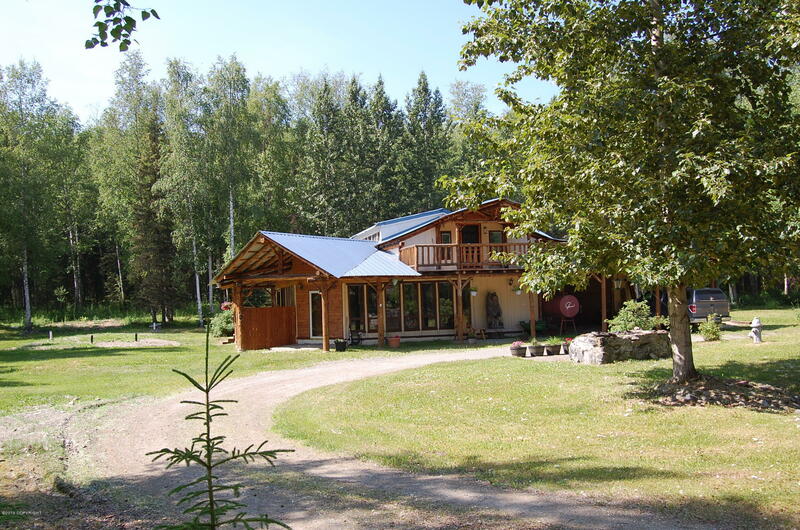 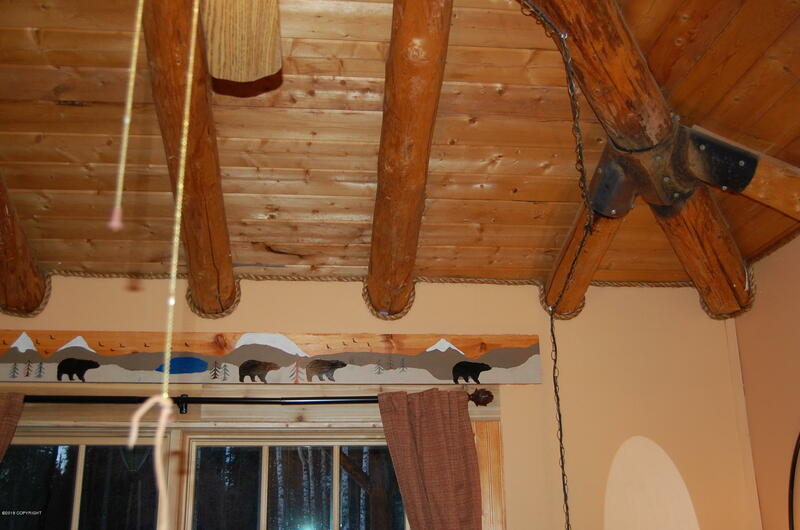 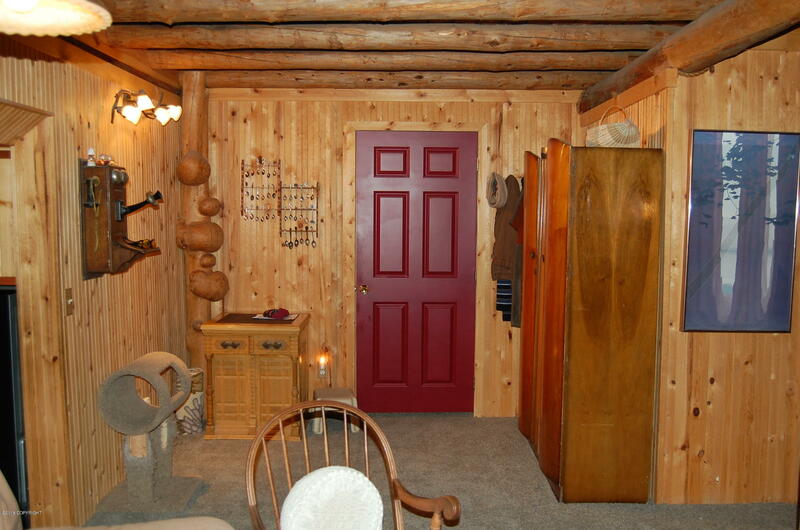 This log home features many unique features with intricate woodwork, stonework, several heating systems including in-floor radiant in much of the living area. 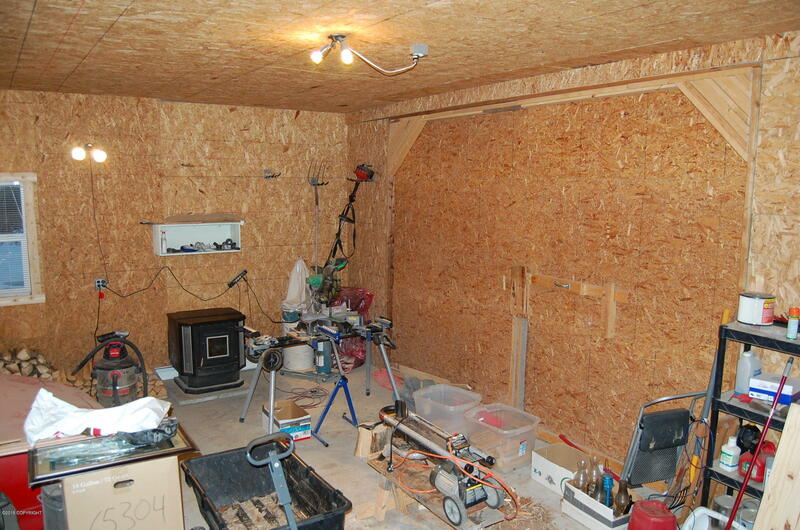 Need space for projects? 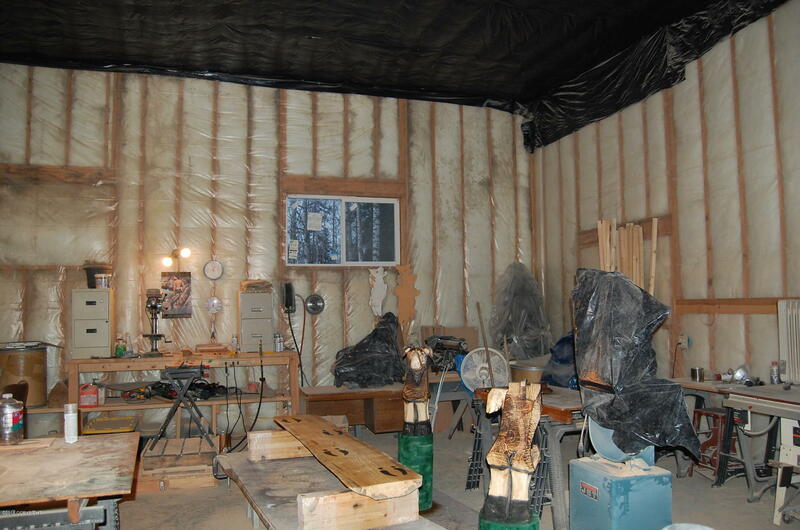 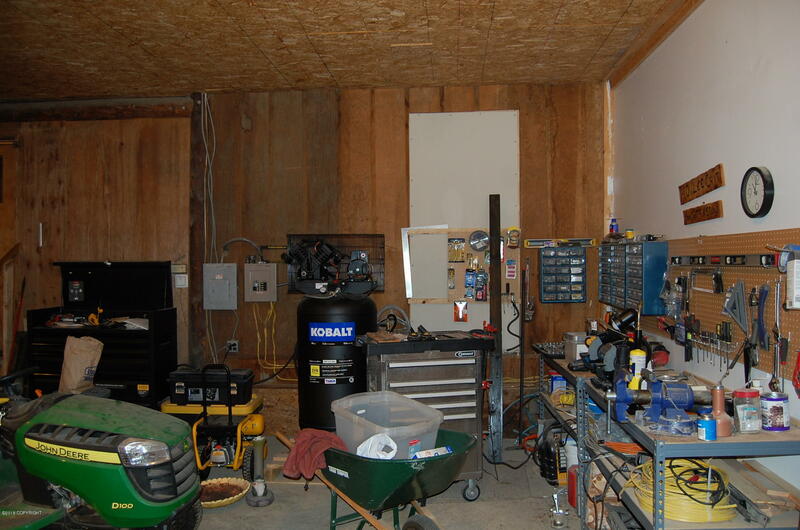 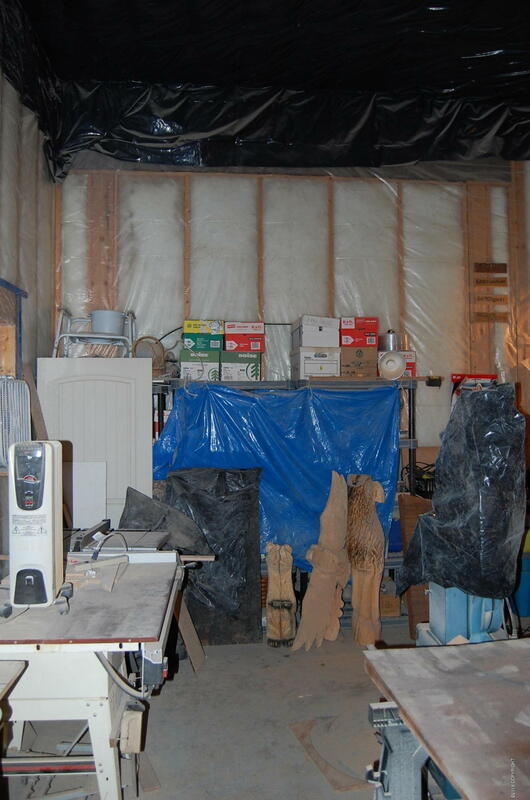 There is a huge 2 car garage with additional work shop space with 14' ceiling. 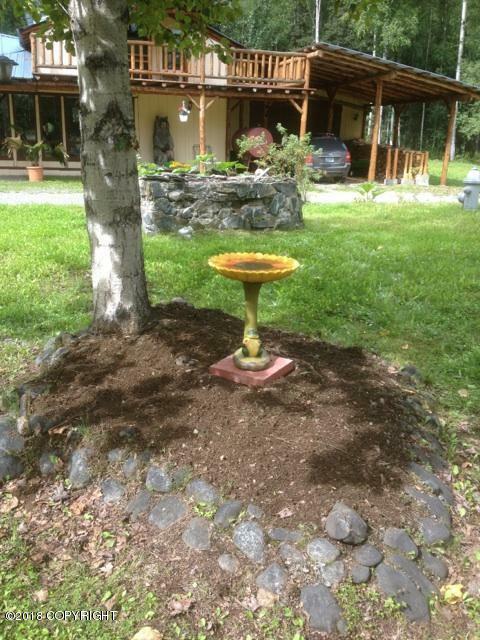 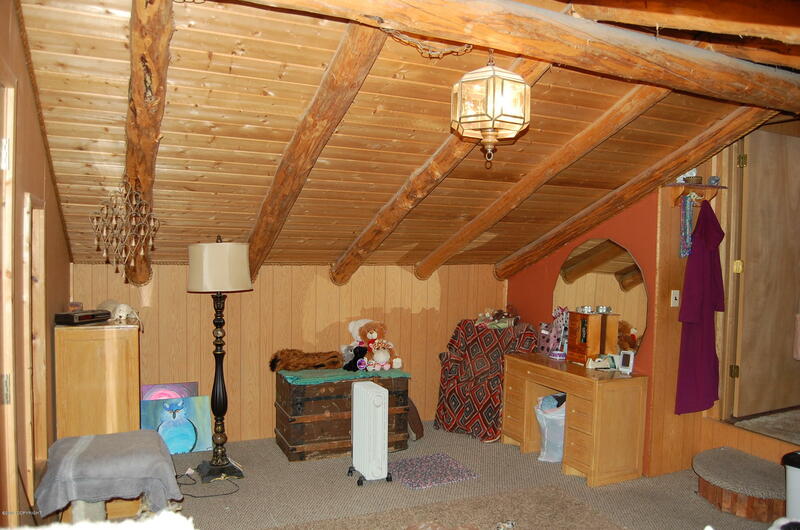 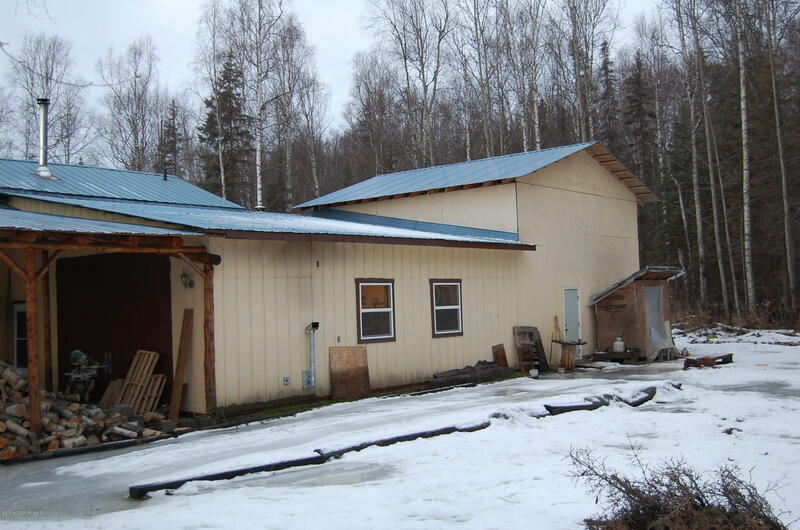 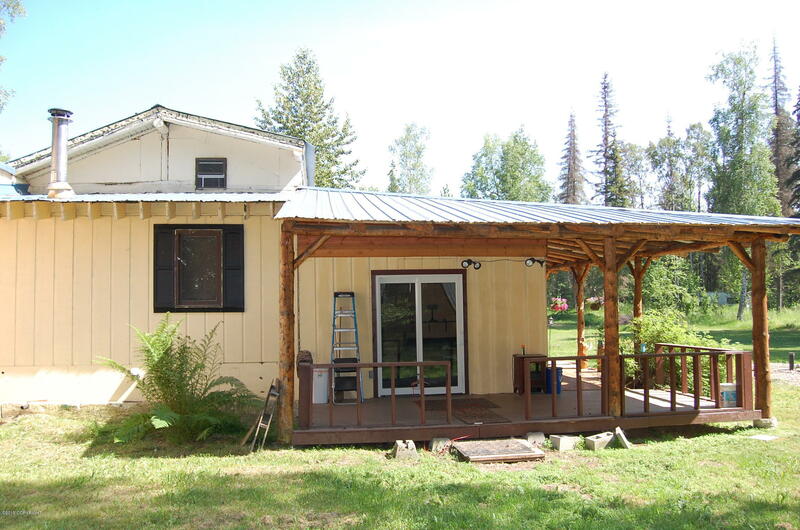 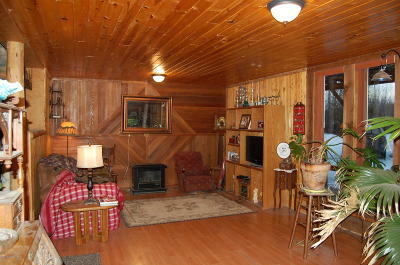 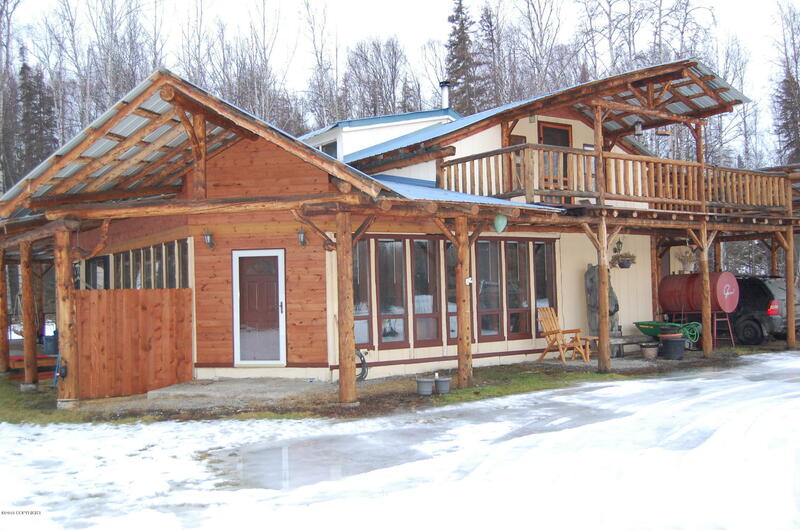 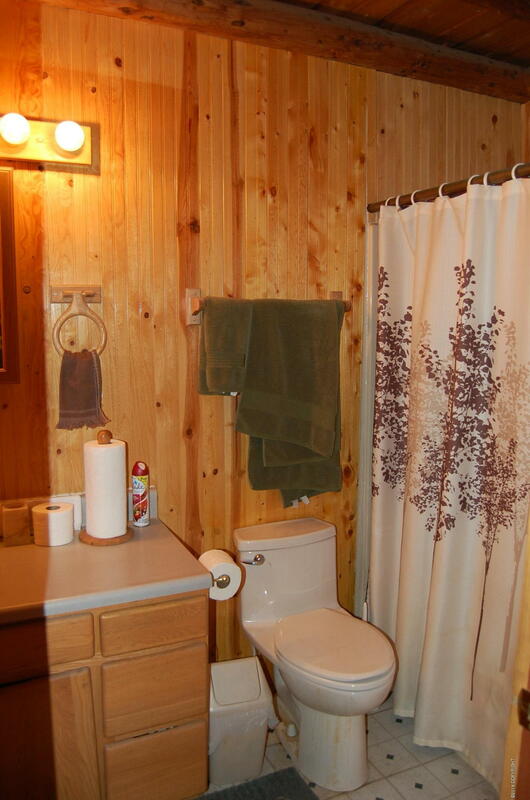 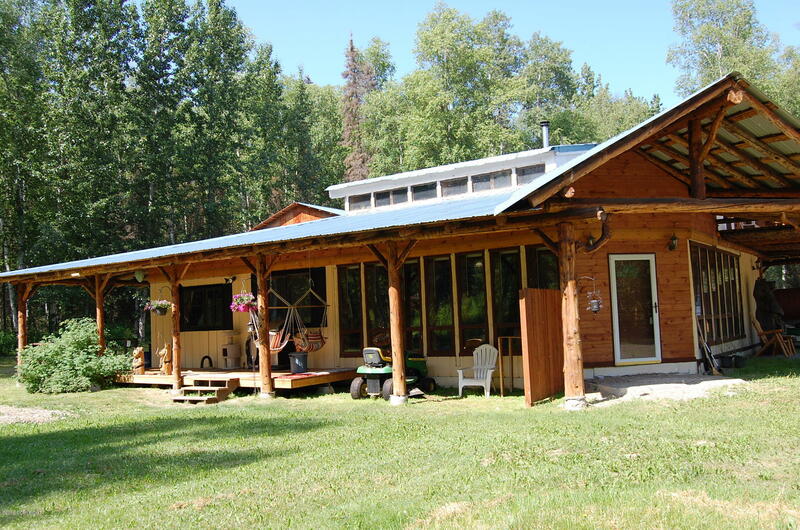 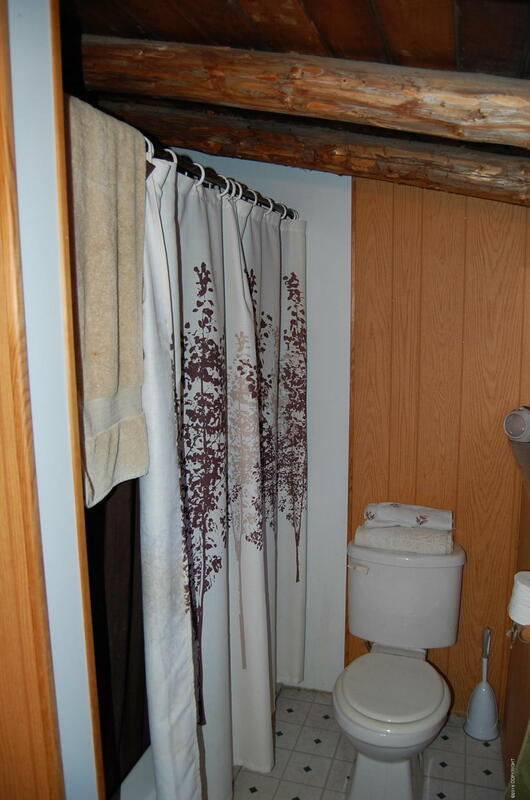 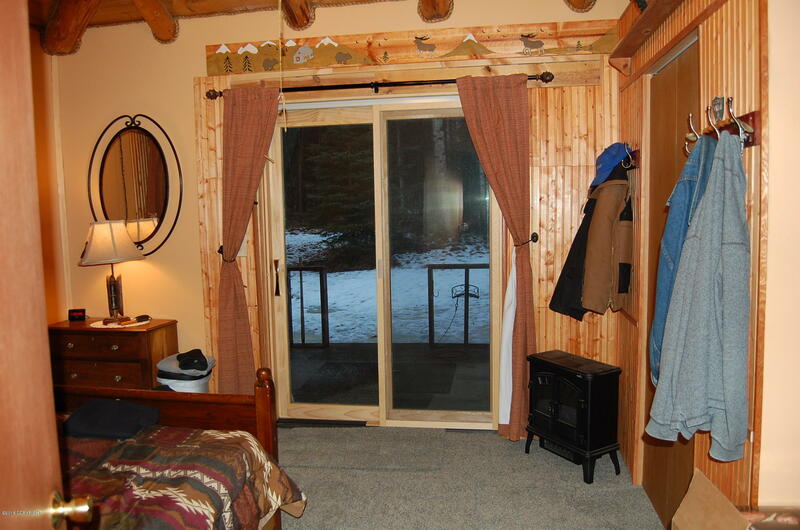 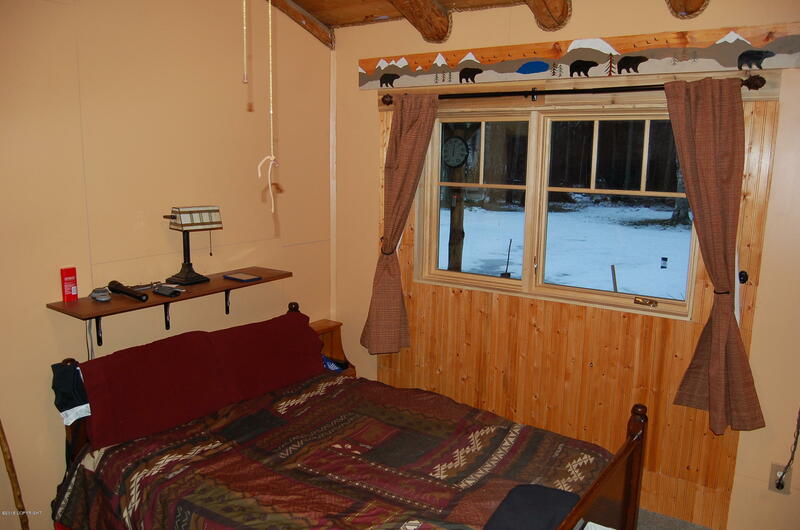 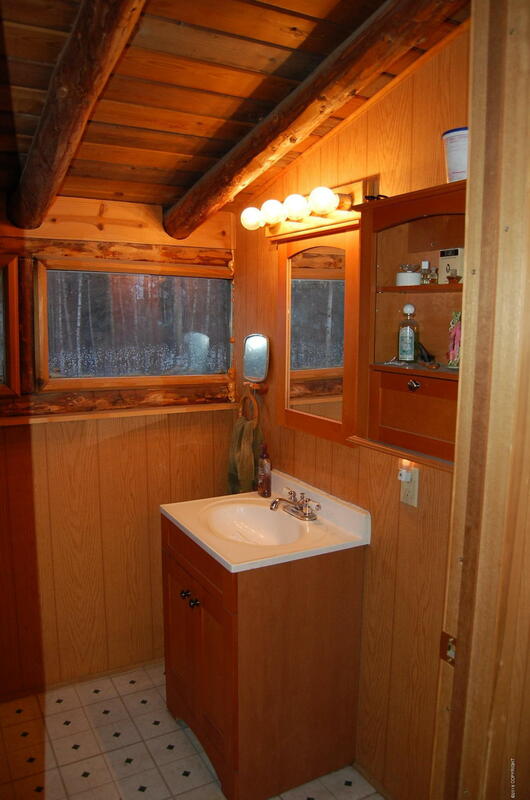 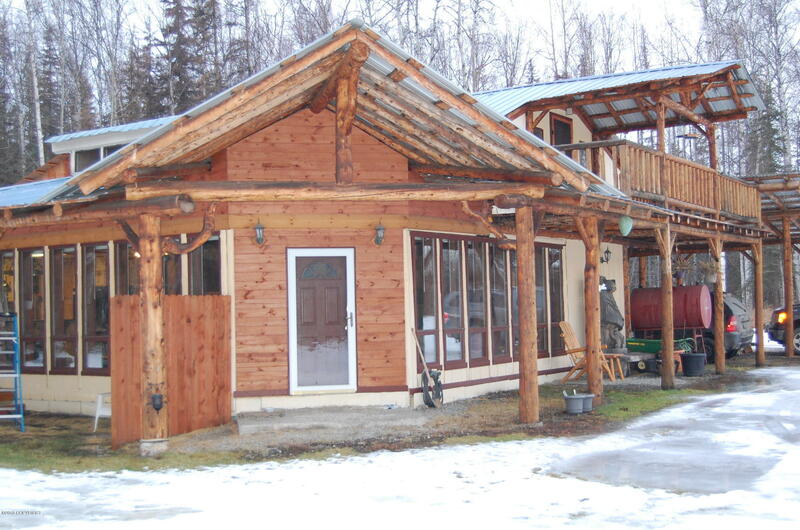 There are 2 bedrooms on the main living level, a raised sitting area with woodstove.. and a full bath. 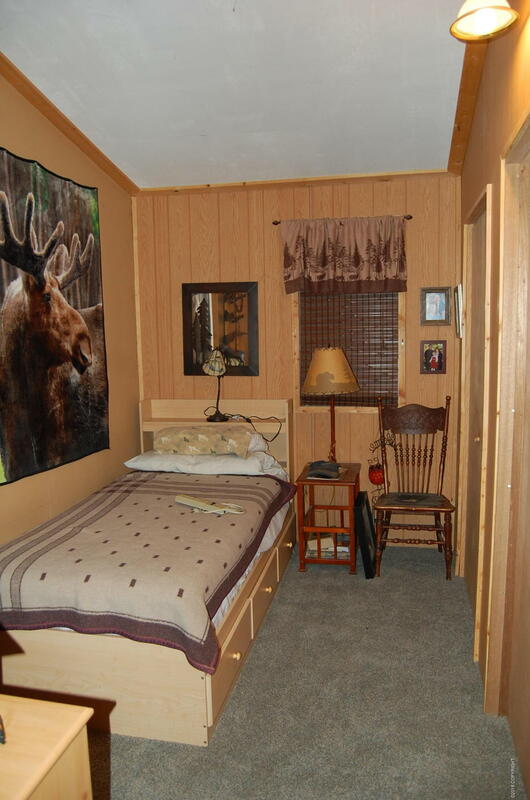 New carpet installed in living area and bedroom. 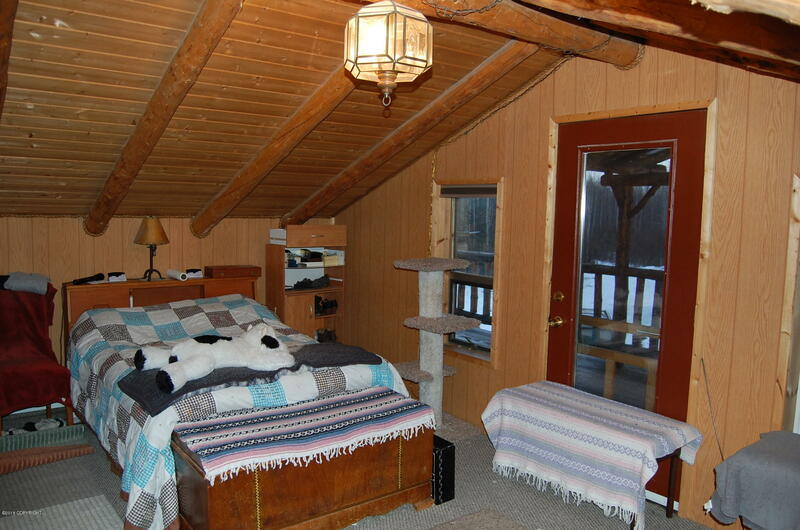 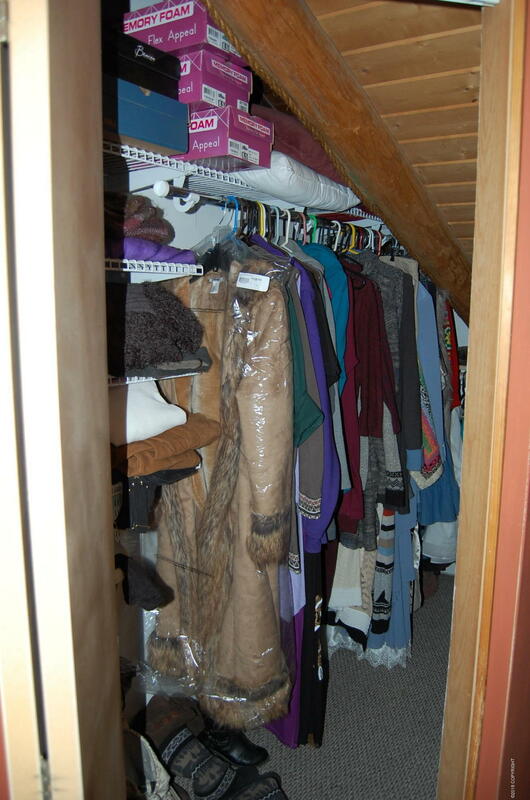 Upstairs there is a large open with balcony open to below as well as full bath and large bedroom with covered porch. 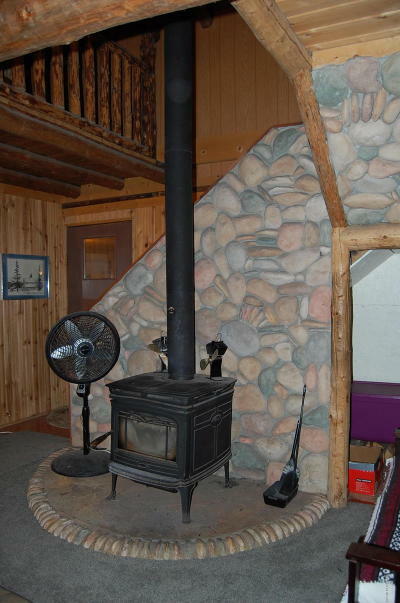 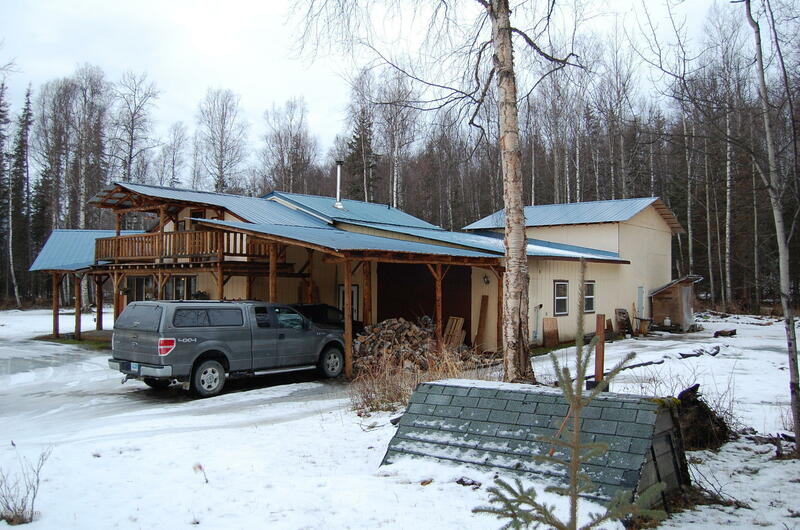 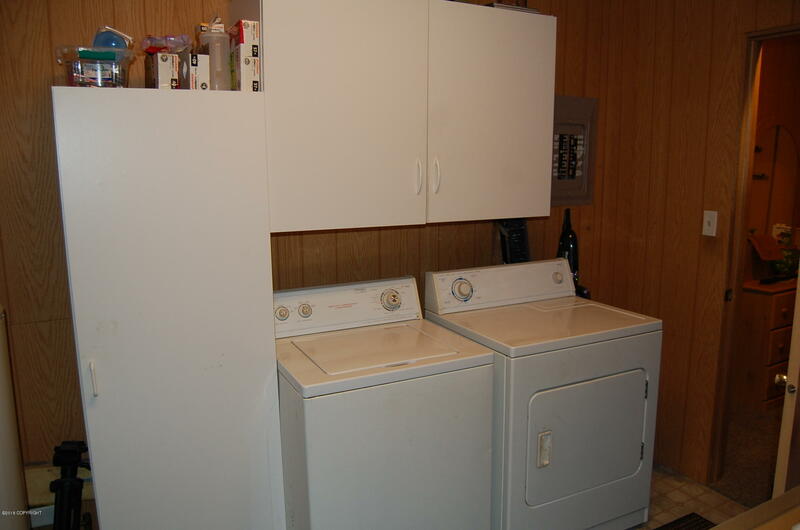 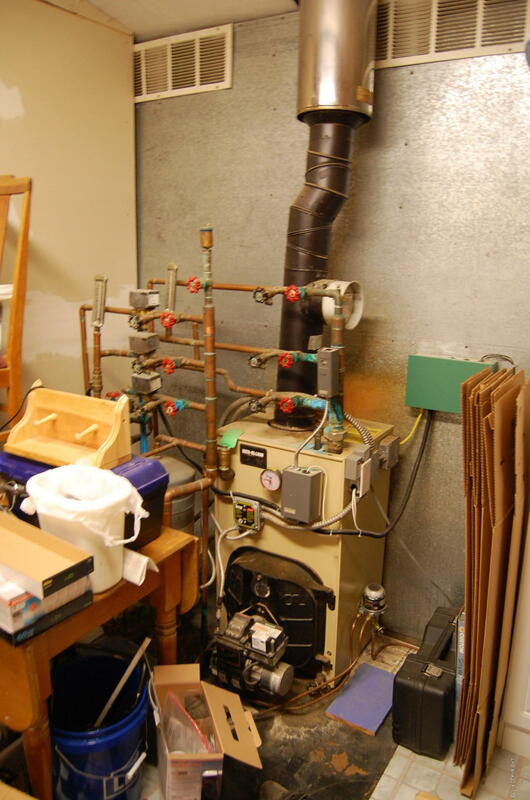 Several heat sources including: woodstove, Oil boiler with baseboard and some in-floor at kitchen and lower living area; pellet stove in garage; and Seller has electric space heaters in shop which along with wood working equipment accounts for high electric bills. 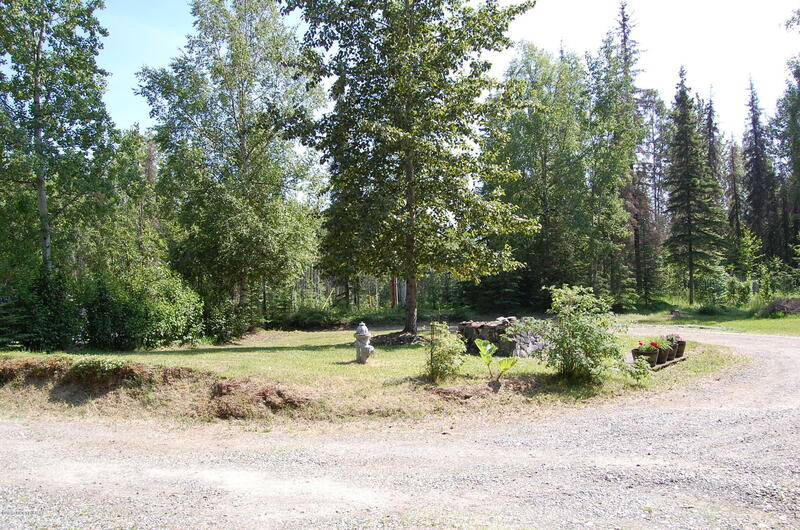 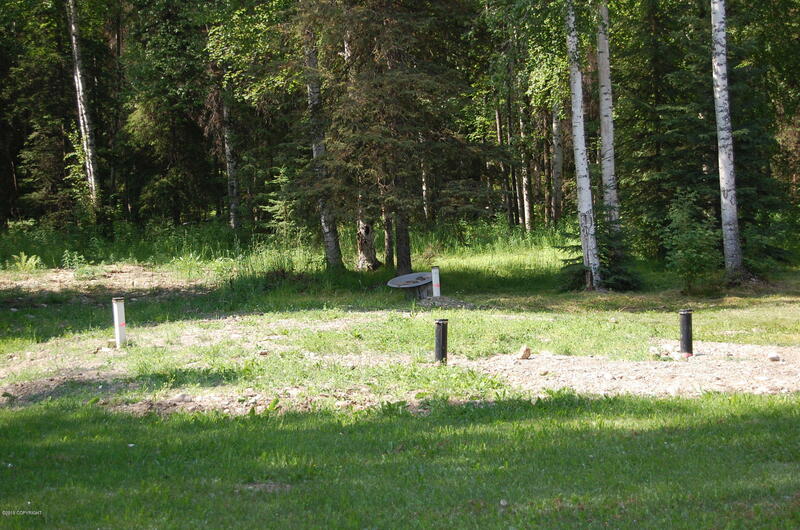 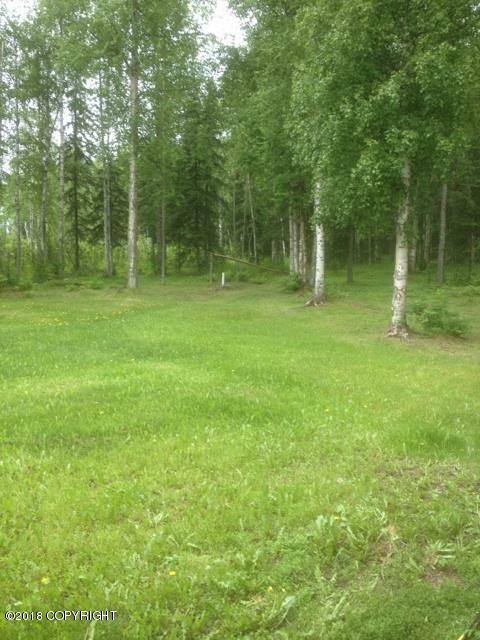 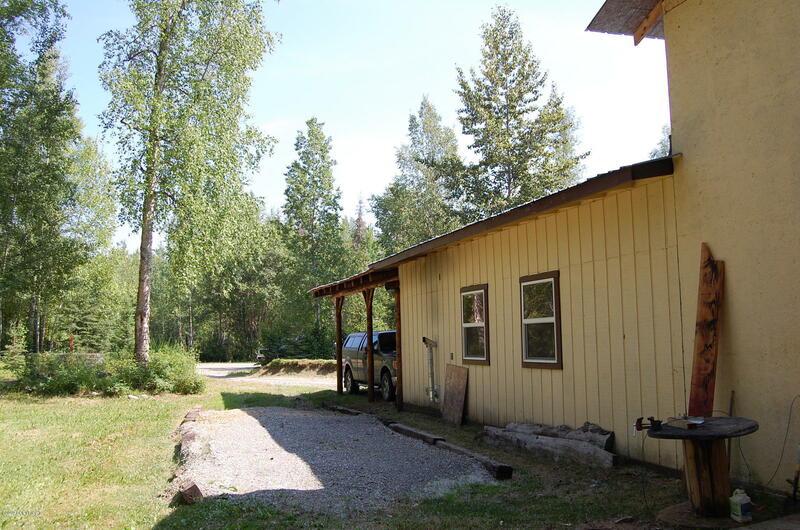 The property offers a abundance of outdoor space as well on the 1.17 acre lot.